 JSM & Associates was selected to provide expansion recommendations along with full construction drawings and specifications for the Orlando International Airport’s Airside 4 FIS baggage handling system (BHS). The BHS design required addressing passenger growth through 2024. All design and construction documents required phasing in order to facilitate ongoing operations. The scope of the FIS expansion consists of new baggage claim load belts, transport conveyor and associated baggage claim carousels. Increasing the capacity of the two central claim devices allows balancing of passenger wait times with baggage delivery. Baggage claim carousel size, capacity and frontage will be compared with the flight schedules, design year growth and aircraft type to ensure compliance.